Includes KBR15 sway bar mount support brace - 3 point adjustable. 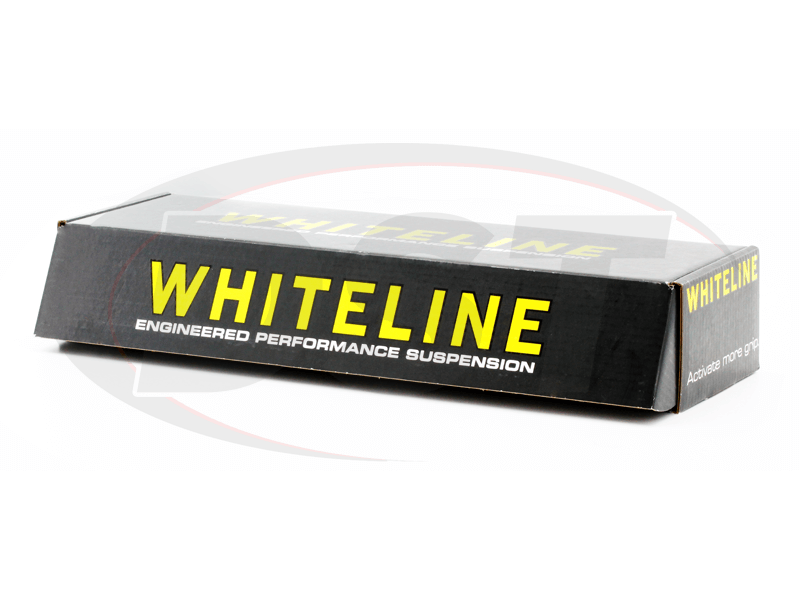 I have read several articles and even videos of Whiteline sway bars, mostly on the Subaru WRX. I bought this bar for my 13 Forester and it made a tremendous difference. 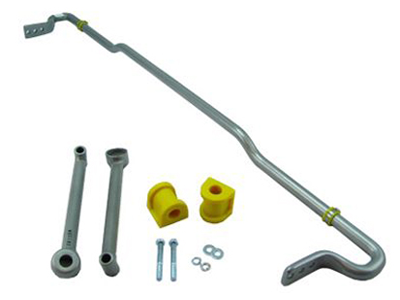 This sway bar has totally improved body roll and handling. I highly recommend this upgrade!